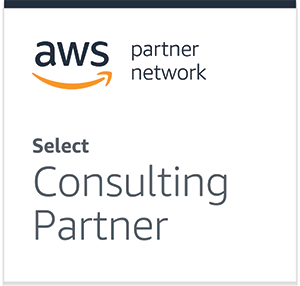 SmartAgent is an official Amazon Connect Partner and an Advanced AWS Technical Partner. 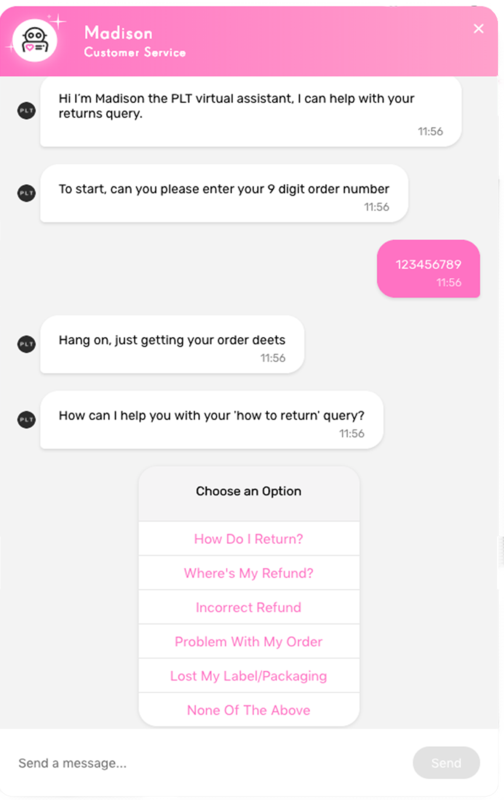 Reduced queuing and call times with quicker and more relevant answers. Ability to talk on the customer’s preferred channel, in their language. Agent Assist app specifically designed for agents, allowing the removal of repetitive, mundane tasks. Enables increased contact handling, from anywhere. Pay as you use contact centre model with no licence fees. Achieve lower average handle (AHT) times, deflection and quicker agent onboarding. 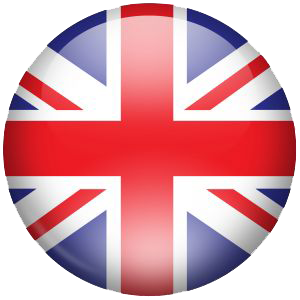 SmartAgent is based and primarily operates in the United Kingdom, however we also support a number of global clients with their overseas Amazon Connect contact centres. SmartAgent deploys Amazon Connect which is globally accessible and highly scalable. Our team’s are specialists in best-practice deployment and production of smart contact menus which include natural language processing, robotics and exchange of data with any external systems. The cloud platform provides a pay for usage model, removing the need for large long-term licence fees, hardware capex and operating overhead. SmartAgent Assist is our streamlined agent interface which helps you to get the very best out of Amazon Connect, enabling web-based access to all contact types and channels for your service agents. Customer information can be surfaced from any external system in real-time to reduce overall contact time, remove mundane tasks and increase agent happiness. A set of ready-made CRM, Support, eCommerce and ERP integrations enable immediate access to these efficiency gains. 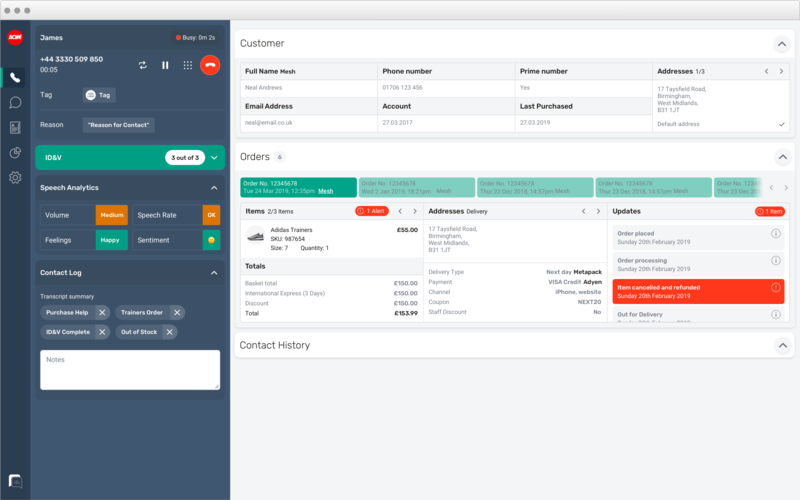 SmartAgent Automate provides multi-channel and multilingual automation bots that can deflect up to 40% of your inbound contact from any channel, using a combination of bespoke conversational UX, back-end integration, and AI to provide instant answers to your most common contact reasons. Whether it’s voice, chat, social or email Automate will reduce contact and speed-up response times helping you transform customer satisfaction. SmartAgent has been designed to wrap around Amazon Connect seamlessly, allowing you to own and manage Amazon Connect directly, whilst enjoying the benefits and efficiency gains delivered by SmartAgent’s powerful Assist and Automate software.